One of the situations we come across at James Kristian is clients’ who are relocating and face the issue of selling their home as part of the move. One a few occasions’ clients of ours have come to the point in their life when the kids have grown up and left the family home, and they decide to move to a warmer climate to escape the cold winters. Or they have inherited a house from family in addition to the one they own. But that leaves the question what do we do with our house? Do we sell? Or do we rent it out? If you need the cash funds, then you may have to sell your home, if that is the case then the best steps to take would be to put the house on the market and sell. If this is the situation you find yourself in, then make sure prepare your home correctly for the sale, to ensure you maximise the value of the property. The more money you make from the sale, the more money you have in your pocket to fund your move. So it pays to put some care and attention into a makeover before it goes on the market. The other alternative to selling your home is to rent it out. This is often the case when the people who are moving are not as dependent on the money from a sale to fund the move. They may also want to keep a base back in the UK in case they don’t settle, and so they have the option of being able to move back home should things not go as anticipated. If this is the case then there are things to consider if you are thinking of becoming a landlord. Do you have a strong emotional attachment to your house? If you have never been a landlord before then you have to take into consideration the fact that you are going to be letting people into your home to live as they do, and not necessarily the way you would like them to. It’s not uncommon for new landlords to find it hard to deal with the fact that strangers are living in their home. You could of course rent to friends or family, but this again raises issues, and can be the basis for fallouts if the people you trust don’t keep their end of the bargain in maintaining your home in the way you expect. So before you make the decision to rent out your property, you have to be comfortable in the fact that the house will be mostly out of your control with regard to how people are living in it. You can of course schedule regular inspections, but if you are moving away, then this may not be so easy to do. So take some time to consider if you are happy with this. Being a landlord is a long-term strategy. If you want an income from your property then you have to think long term. To get the house ready to rent will take some expense, you will have to prepare the house to look its best to attract tenants and achieve the best rental price. There are also things you need by law such as an energy performance certificate, and a gas safety certificate, which are both an expense to you before the house can be let. You should anticipate a layout of money before the house is ready to rent, so you have to consider then the amount of time you will need to let the property before you recuperate your outlays and realise the financial benefits of being a landlord. Tenants expect a good service. As the landlord you will be expected to maintain the property, if the boiler breaks down in January, then you need to be able to get it fixed quickly. A boiler can be an expensive fix, so you have to have a maintenance fund set aside to fix quickly any issues that arise. If you don’t provide the service of being a good landlord, then your tenant won’t stick around for long. The flipside being, if you do a good job as a landlord and your tenant’s feel assured that you are on hand to look after them, they will want to stay living there. Be prepared for void periods. Once a tenant moves out and the property is empty, this is known is a void period. More often than not, once a tenant leaves there will be some repairs to carry out, and a lick of paint to get it ready to rent again. But be prepared that this could be for a number of months, and if the property has a mortgage on it, then you will have to pay this during the void period, as well as the council tax on the property. So make sure you prepare in advance for this by having pot of money set aside to cover void periods, ideally you should have six months worth of money set aside to cover void periods. And when the property is let you should also set aside a portion of it to bank and save for the next time it becomes empty. If you are thinking of becoming a landlord there are a lot of points to consider, and if you’re in two minds and not so sure you can cope with the demands of being a landlord, then selling may be the best option for you. However the benefits of holding on to a property are very good, over a period of 10 – 15 years the property could significantly increase in value, and the rental income adds revenue to your life. The key to having a good experience as a landlord is finding the right tenant. And it can be trial and error if you are doing it yourself without the proper checks. If you would like help in finding the right tenant, the James Kristian is on hand to help you. We offer both a tenant finding service, and full management, meaning you can leave the whole process to us and we will take care of the property on your behalf. We do full reference, credit checks and property inspections, and we pride ourselves on the long-term relationships we have with both landlords and tenants. So if you would like some advice on being a landlord, then feel free to give us a call or pop in for a chat in the office, and one of our friendly staff will be on hand to give you the right advice. If you have recently come to inherit a property, maybe in circumstances such as moving house but keeping your existing property as a secondary income. Maybe you’ve met a new partner and moved in, leaving you in the position of having to be a prospective landlord. At first glance this may seem a great opportunity, you now own real estate, which can bring in a second income and increase in value over the years. But first impressions can be deceiving, the reality of being a landlord, especially when it’s thrust upon you can be anything but plain sailing. 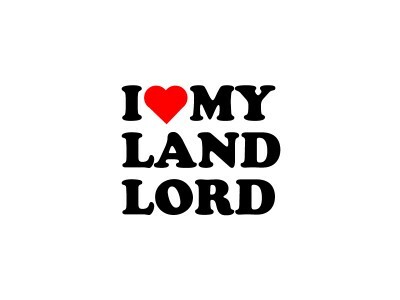 Being a landlord enters you into a world of property legislation and tax liabilities. There are many laws that govern the lettings industry, and if you’re a new landlord who has been put in the position outside of circumstances, then you could be unwittingly breaking the law without knowing it. So you need to be educated on the laws you have to adhere to if you are going to be a landlord. And ignorance is no excuse when it comes to the law. The property has to be to a certain standard to let out, and this may entail having to spend out money to bring it up to good standard to attract the best rental income. Apart from the décor, the correct health and safety regulations have to be adhered to, or you could be putting your tenants lives at risk. A flurry of extra income is always welcome, however if you don’t know the best tax efficient ways to handle property income, then you could find yourself with a large tax bill in the future. There are also the hidden costs of running a buy to let property; you need to budget accordingly for any unforeseen circumstances, such as a boiler repair, leaking gutters or to fix a leaking roof. 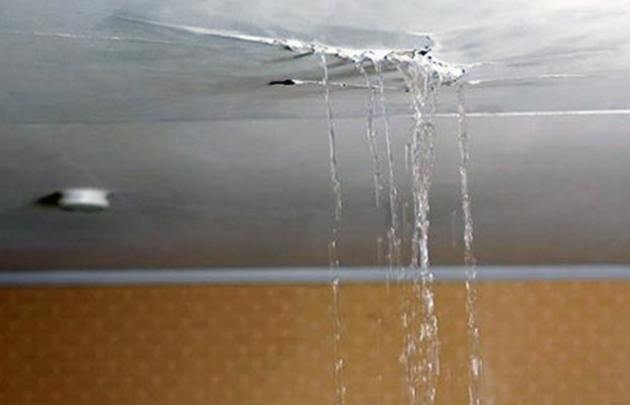 These kinds of property issues can be costly and will dent your wallet if you do not have a slush fund in place to cover repairs. But its not all doom and gloom, finding yourself in the position of having an extra property to rent out is a great position to be in. And there are steps you can take to ensure your tenure as a landlord gets off to a great start. Before you take steps to rent out a property, make sure you get the right tax advice. 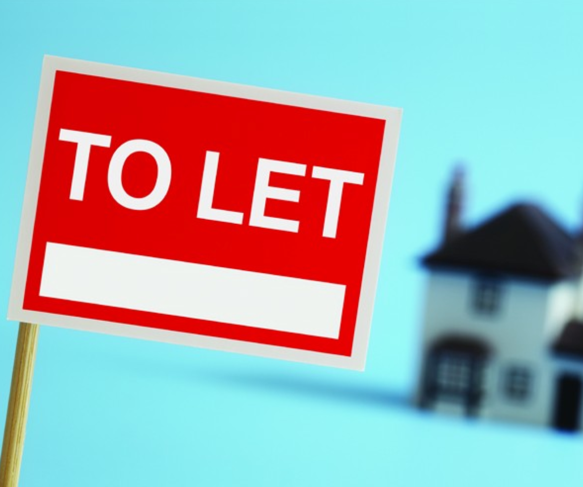 There are new tax laws in place for buy to let landlords, and you need to be aware. A good property tax specialist will be able to advise you on the best tax efficient strategies to minimise your tax returns. They can help you to maximise the profit from the property, both in terms of rental income, and increased property value over time. 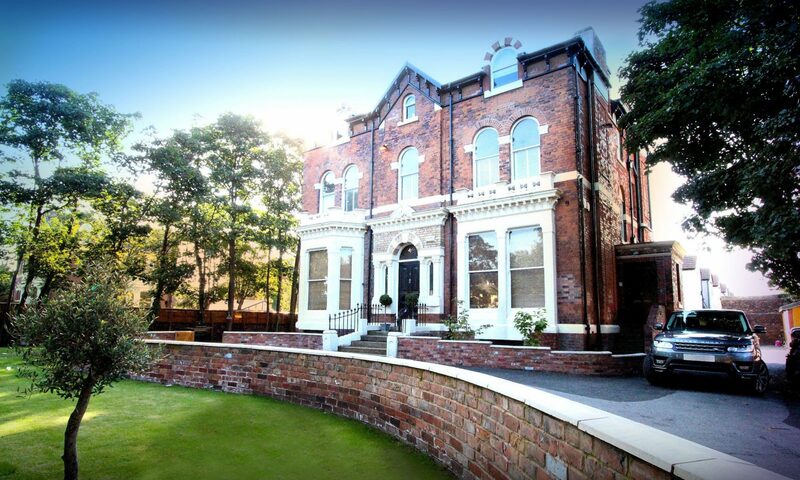 If you are to inherit the property from a relative, then they can advise you on the probate procedures if needed. 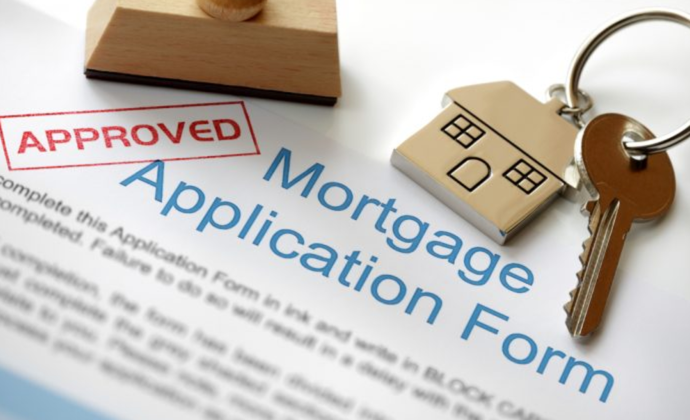 For a buy to let property it’s very important to have the correct mortgage in place. If this is a property you previously lived in, then you have to inform your mortgage provider when circumstances have changed. Your provider can move you onto a buy to let mortgage, if the property is not your primary residence, then you can’t have a residential mortgage. An independent buy to let mortgage broker can search to find you the best deal across a range of lenders, ensuring you have the best interest rate will help boost the profits from the rental income. If the property comes with no mortgage at all, it’s still a good idea to take advice, as you may want to lend against the property to carry out any Refurb work required, and still turn a profit. If you are new to buy to let and are unsure on how to find a good tenant, why not let an experienced letting agent take away the hassle of having to find a tenant, properly reference them and let out the property. Piece of mind is worth the fee, which is also tax deductible, a good letting agents services are an investment and should represent good value to you. Your local letting agent should be a member of the appropriate industry professional bodies. Meaning staff are highly trained to look after your needs, and abide by a code of conduct. If you have just become a new landlord and are looking for the right tenant, and more importantly the right advice on how to maximise rental profit and have a successful let. Why not give James Kristian a call, or pay us a visit and one of our friendly team will be on hand to give you the right advice to help you on your journey as a new landlord. If you are thinking of renting out a property, or even if you are an established landlord, then there are certain boxes that need to be ticked before you can put the property on the market to let. If not done correctly then you may find the house causing issues for you over the longer term. Preparation is key to ensure a successful rental period for a landlord. At James Kristian we have plenty of experience in handling properties for landlords, so we’ve put together a list to help you as a prospective landlord to make sure you get going on the right footing. 1. Make sure the property is competitively priced. You must do your research when it comes to pricing your property for the rental market, everyone wants to maximise the rental profit you make every month. However, if the property is overpriced it will sit empty as you lose tenants to more competitively priced properties. The last thing you want is for a property to be sitting vacant for months. The best way to research is to look at properties in your street, or the local area and see what they rent out at. You can even book viewings to see how your property compares to others in terms of price and décor, this will help you to set your monthly rental price. Then once you know the average prices for rent in your area, you can price accordingly and put the house on the market. 2. Plan for uncertain outcomes with the correct landlord insurance. Landlord insurance is different from regular insurance, so make sure you have the correct insurance in place when you rent out your property. 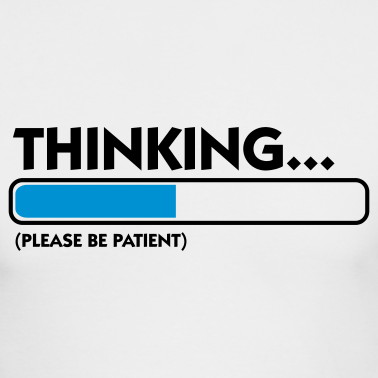 If you don’t and something goes wrong, then you may be in serious trouble, both from a legal and financial standpoint. A good landlord policy can cover you for rent protection, or if there are any legal disputes with your tenants. But mostly it will cover you if there is any significant damage to the property, if you have a break in, or if there is damage to the property from a sitting tenant, the piece of mind that comes from having good robust policy in place is worth its weigh in gold. One thing for sure if you’re a landlord, you will at some point have to pay out money you never accounted for. This may be from a broken window repair to having to replace a boiler. Its very important that you have a reserve if money that you can tap into in an emergency. This is so important, and one of the main points new landlords overlook. A pot of money is needed to pay the rent in times of void periods to see you through and pay the mortgage. Ideally you need at least six months’ worth of mortgage payments in reserve for void periods. When the winter comes calling, this is generally when your expenses increase, especially when it comes to boiler repairs and leaks. So its vital you have your emergency repair fund in place, a happy tenant tends to be a long term tenant, and fixing repairs quickly is one way to make sure your relationship and reputation as a landlord is well respected. If you’re a landlord with only one rental property, it is still a business, and as such needs to be treated as one. You must be fully versed in the legal requirements for UK landlords, indeed you have to know any regional laws dictated by your local councils for tenancy requirements. This is a heavily regulated industry and you need to make sure you stay on the right side of the law, you don’t want your own ignorance to cost you money, or wind you up in court because you don’t know the laws associated with being a landlord. 5. Know your tax obligations in relation to section 24. The tax laws are not so friendly anymore for private landlords, and with the introduction of Section 24, and the phased reduction in tax relief for mortgage payments. It means you have to really crunch your numbers when it comes to making a profit from your rental income. If you are looking into becoming a landlord for the first time, then you need to look into the advantages of setting up a limited company for property acquisition. The moral of the story when in comes to property tax, do your homework on the operational costs for you, speak to an accountant who specialises in property to make sure it’s a viable option for you. If there is one thing you can guarantee as a landlord, at some point you will have to fix or replace a broken boiler. And boilers have a tendency to break at the most inconvenient times. Leaving you to receive a late night call from a cold and disgruntled tenant, one way you can remedy this is to take out a gas/boiler repair policy. This will give you access to a 24hr call out and repair service, this can really be lifesaver for a landlord. Private contractors can be very expensive to call out at 2am to repair a boiler, so if you don’t have any good friends that fix boilers, make sure you plan ahead with a policy. 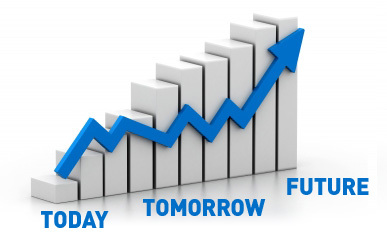 Factor the cost into your rental income and sleep easier knowing when that late night call comes you’re prepared. 7. Find reliable tradesman for your maintenance team. When it comes to getting work done on your property, it’s important to find tradesman who are good at what they do, and are reliable. Particularly with gas and electrics, these two areas are probably the ones you will deal with most, and it’s very important to use registered tradesman for your yearly gas certificate. There are websites to help you find trusted tradesman, and also ask for referrals from people who have had work carried out recently. 8. Don’t skimp when it comes to paying for work. The old saying goes ‘ You get what you pay for ‘ and this is certainly true when it comes to hiring tradesman. Cheapest is definitely not the best option. If you choose to fix and Refurb at the cheapest possible cost, then it won’t be long before you are paying out again as the cheap work and cheap materials cost you more in the long run. It’s worth paying out for quality work, as it will save you more over time. Plus if your tenant knows you won’t pay out for decent work, they will not be as inclined to look after your property. There are ways and means to run checks on potential tenants from various online sources, and it always helps to get references off previous landlords or employers. A guarantor for the deposit and any repairs is also an extra reassurance for you as the landlord, in the event of any uncertainty. And make sure you know exactly the terms on the tenancy agreement, how long is the agreement for, and any other stipulations that make it appropriate for your property. If you are renting privately, when you meet the tenant ask them any important questions you need to feel they are right for your property. If renting out your property is not something you want to do privately, then the next option is to use a letting agent. But like finding a good tradesman, make sure you do your homework; don’t be afraid to ask questions to your potential agent. What professional bodies do they belong to? Can they provide any testimonials from other landlords? Above all choose an agent with professionalism and experience to help you rent out your property. One you can have a mutually beneficial working relationship with. If you need any further advice on renting out your property, why not give James Kristian a call, and we will be only to glad to help you. Selling The House This Winter? Here are some tips for a quick sale.